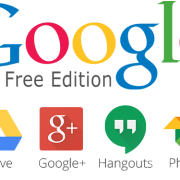 You are here: Home / Blog / Knowledge Base / How to add or remove an email alias in Google Apps? 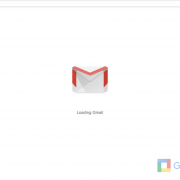 In G Suite (formally Google Apps), you can give a user an alternate address for receiving the email (now called email alias). Why use an alias? 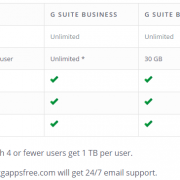 If bill@ggappsfree.com.com wants a sales address for posting to the company website, give him the email alias sales@ggappsfree.com. Mail sent to either address then appears in Bill’s Gmail inbox. 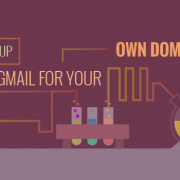 It can be done easily by adding an email alias to the user’s account in your Google Admin console. 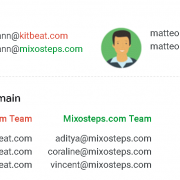 How to add an email alias to a Google Apps’ user? In your Google Admin console (at admin.google.com). Go to Users. Click a user’s name to go to their account page. On the user’s account page, click the Account section. Scroll to the Aliases section. Then click Add an alias. 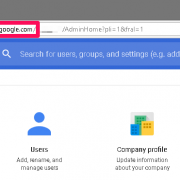 Enter an alternate username (the part of the address that appears before the @ sign).Note: You can’t create an alias currently assigned to someone else, either as a primary address or alias. And you can add up to 30 aliases for each user. 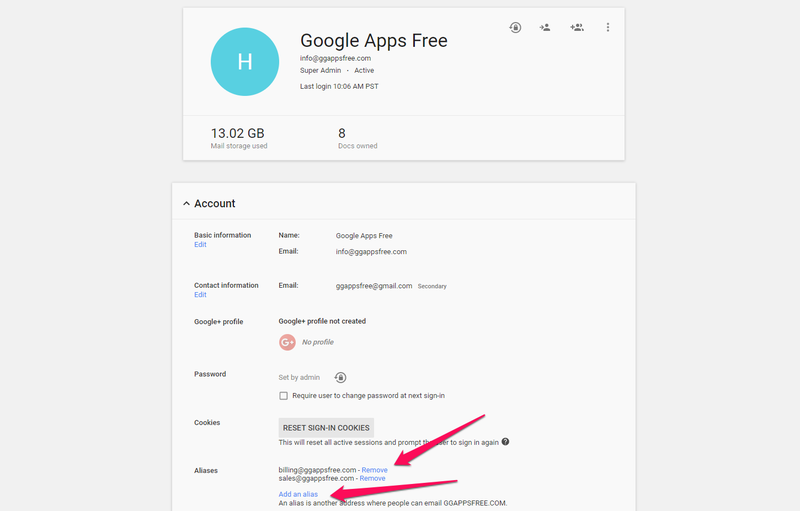 How to remove a Google Apps user’s email alias? Scroll to the Aliases section. Then click Remove next to the alias you want to remove.Note: An alias with no Remove option was added by a domain alias. This gives all your users an alias at this same domain. The alias can’t be removed for just one user. Instead, you need to remove the domain alias. You can use email aliases only to send and receive mail. 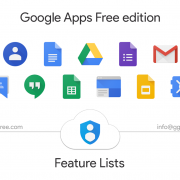 Remember that, you must keep using your primary address to sign in to your account, send Calendar invitations, sync with a mobile device, or share Google Docs and Sites. 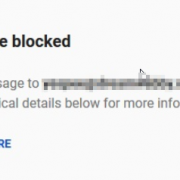 How to resolve "Message Blocked. Your message to [receiver] has been blocked"